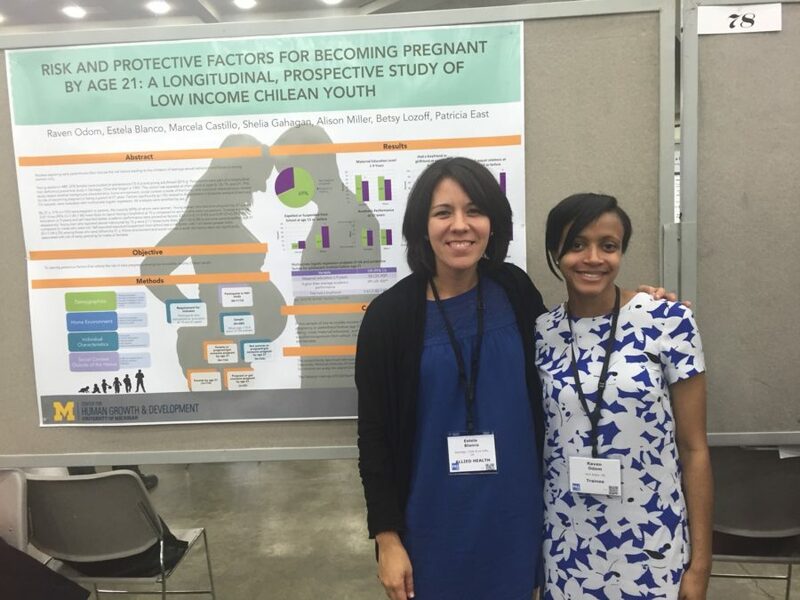 Research from the Division of Academic General Pediatrics, Child Development and Community Health was highlighted at the leading conference for Pediatric research in the U.S., the Pediatric Academic Societies Conference in Baltimore, Maryland April 30-May 3, 2016. Topics ranged from Somali mothers’ past trauma and effects on children, to infant iron deficiency and adolescent outcomes, obesity and cardiovascular risk in adolescence, breastfeeding and bone health, and a quality improvement project to improve rates of universal lipid screening in 9-11 year olds in the clinical setting. Our division supported the research of 3 platform presentations and 6 poster presentations. For more information or to read the complete abstract, please contact Christine Williams at cbw001@ucsd.edu.